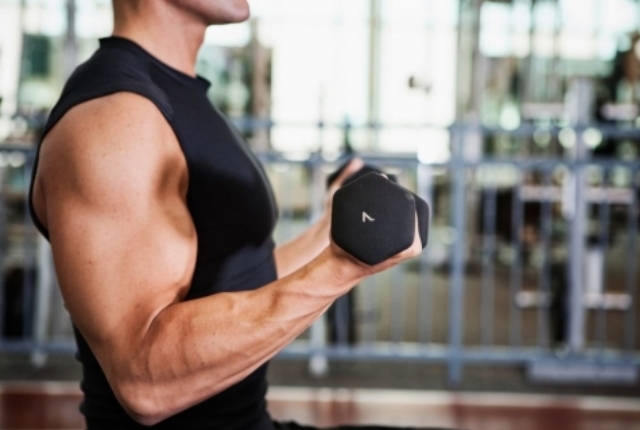 How do you ensure you are building enough strength through your regular workouts? Top trainers have specific strategies and training tips which help in building strength, stamina and endurance levels. 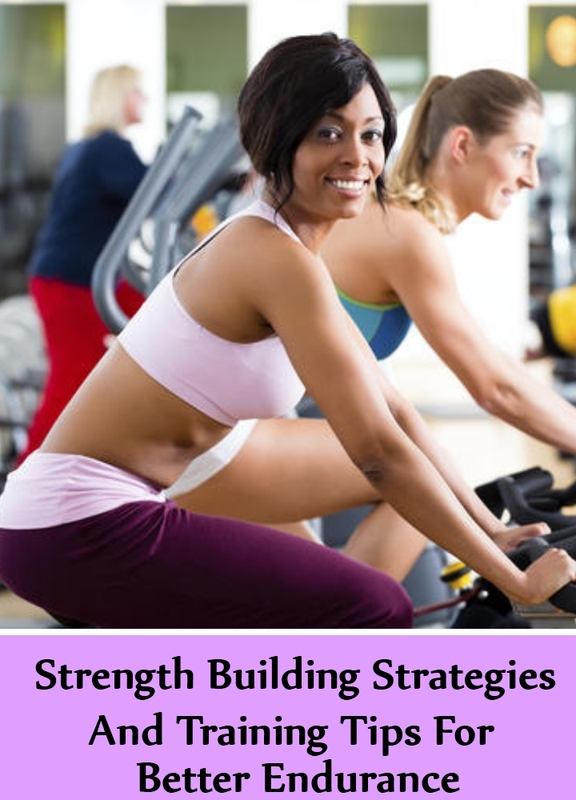 These strategies are time tested and have known to be really effective and have helped hundreds of people in improving their strength training. One of the most effective strength building strategies is to combine cardio and strength training. You need to challenge your heart when you are trying to build muscle strength. You do not need to have separate days for strength training and other days for cardio workouts. You can combine the two workouts instead. You can try pull-ups, then bench press and then run for a mile. Experts suggest that you should keep increasing your workload, whether you are selecting distance, length, resistance and volume. Beginners should start with light weight and as they start getting comfortable, they need to keep increasing. You should not be too quick or too slow in increasing your load or your workout shall not be effective enough. If you try for a progressive workload, it will help in improving your endurance level continuously and benefit from the training in many ways. You can try out heavier on a few days and again go lighter on other days. 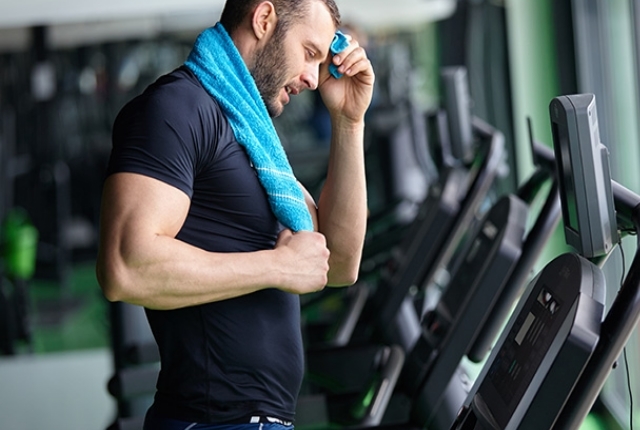 You do not have to separate your workouts and follow any routine, because if you are building your endurance level, you need to push your body to its optimum capacity. This is specially important if you are training everyday or else your body shall get used to a specific pattern. If you ensure a variety in resistance, it will help in building your endurance level and ensure optimum endurance. How long do you rest between your workouts? 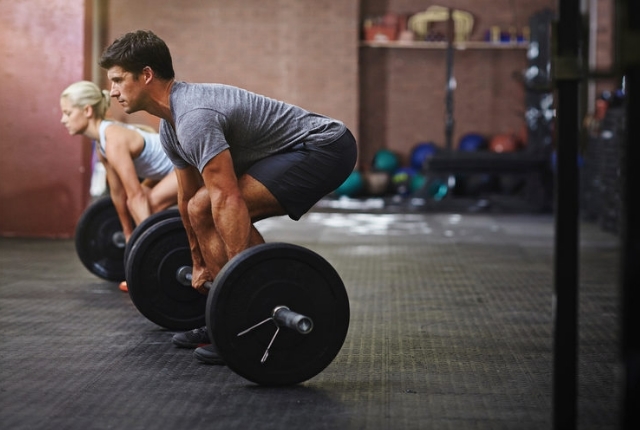 Men usually rest at least 90 seconds in between different sets. 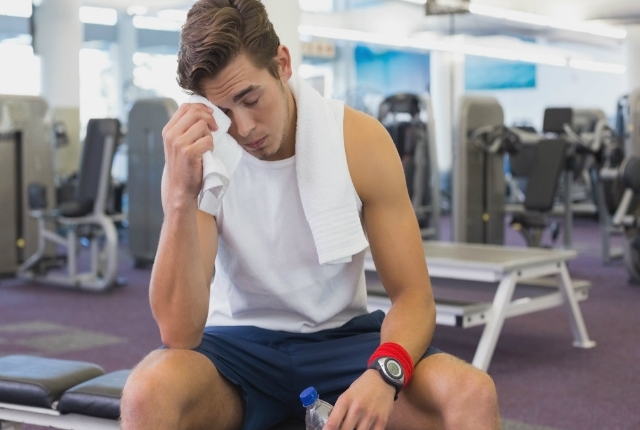 However, if you are trying to build endurance, you will have to reduce your rest time. Once you complete your sets, your muscles should be burning, you should be breathing really heavily and you should be sweating as well. If you are excessively strained and you are simply not able to continue, you need to take a break. However, this is not advisable in case of beginners. When you are working on compound movements, you will be using more than one joint. This will help in increasing the effectiveness of the workout, will help in building your stamina and muscle strength as well. There are many workouts like pull-ups, step-ups, push-ups and squats, which will help in effectively improving your endurance level. These movements will also increase your heart rate which is beneficial in many ways. If you are trying to build your endurance level, you need to know that following a routine is not going to help. Your body should not be able to get used to your workout. You need to keep surprising your body with variations. This will be quite motivating for your body, will reduce your boredom and will also help in building stamina. 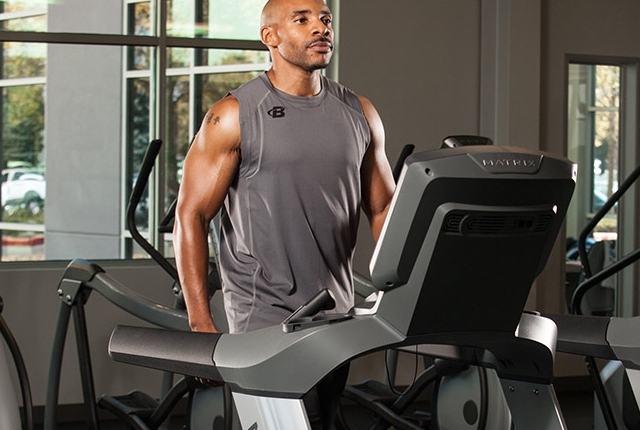 Repetitions are extremely important when you are trying to build endurance. Do not rush through to increase the number of counts, but go slow and complete each repetition well. Though, variety is important, completing each workout well is of prime importance.